Working with the School District and other educational partners, such as the Boys & Girls Clubs, Tykes & Teens, the Arts Council advocates for arts education. 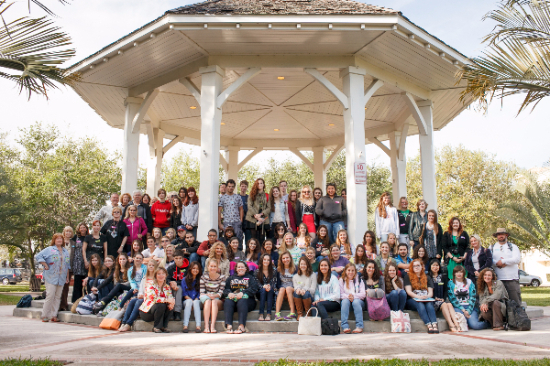 Through several funding streams, the Arts Council coordinates programs designed to enhance and expand the arts education students receive in the traditional school schedule, including Plein Air Arts Day, the High School Juried Art Show, Picture People, and new this year, Cultural Conversations. A primary component of our role in the community is to support artists and arts organizations. 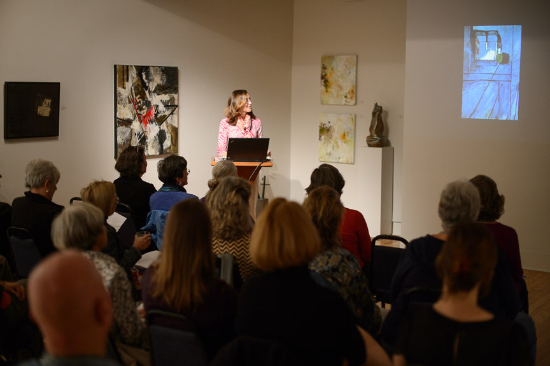 This takes many forms but includes ArtsFest, a slide registry for artists, seminars on topics for professional development, a networking meetings for staff/volunteers of arts organizations and promotional activities. 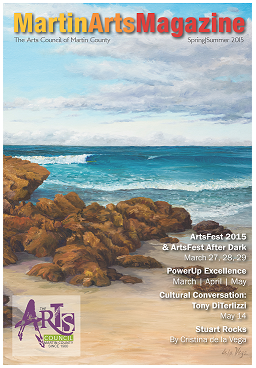 Twice per year a comprehensive arts and events magazine is produced and distributed through a variety of means. At the Court House Cultural Center, a brochure rack is utilized by the cultural community as a communication vehicle. MartinArts.Org website is a vital component of providing arts information to a wide community, offering an events calendar, visual and performing artist’s registry, and more. New in 2014 was the revised “martinartsmonthly” email newsletter and a new publication “martinartscurrents” a snapshot of arts happenings in the upcoming quarter. The nonprofit arts community has a $16 million plus impact annually on our local economy according to a study we conducted in 2007-08 through the Americans for the Arts with support from the State of Florida and the Community Foundation for Palm Beach and Martin Counties. With our leadership the County has included the arts in their public art program, comprehensive plan and in the tourism tax. Our strategic plan calls for continued involvement in this area and a renewed economic impact study later in 2015. The Arts Council believes in eco art as an innovative and creative way to find solutions to our environmental and water quality woes. We led a two-year internships program with local artists apprenticing with internationally acclaimed ecoartist, Betsy Damon. 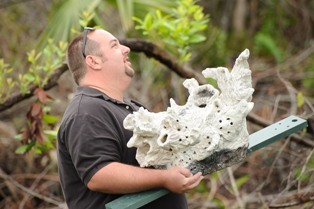 A project launched in 2014 in the City of Stuart (Mangrove Park) is a direct outcome of our initiative and will feature Jesse Etelson as lead artist.